Support your cause everywhere you go! 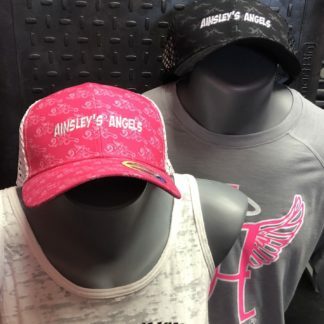 get your BUFF multi-function gear printed with the official Ainsley’s Angels logo. Features: Unisex, one size fits all, Stretchy, breathable material, Moisture wicking design. 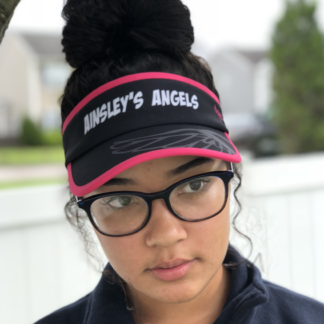 Perfect to be worn on their own, under, or over other hats, helmets and visors. 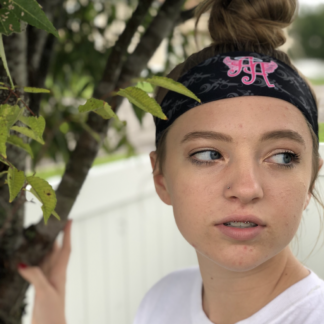 In warm weather outdoors, our moisture wicking headbands are great to wick away sweat. 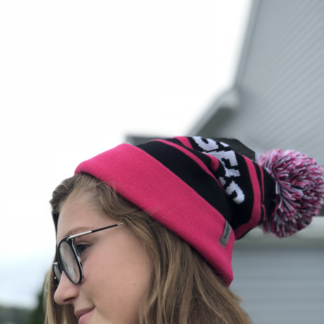 In colder weather they are also great to keep ears warm, along with keeping hair back. Shipping included.